When people think of Kentucky, things like horses, bluegrass, and – of course – bourbon come to mind. Soon, a new festival, planned for the fall will be added to that list. 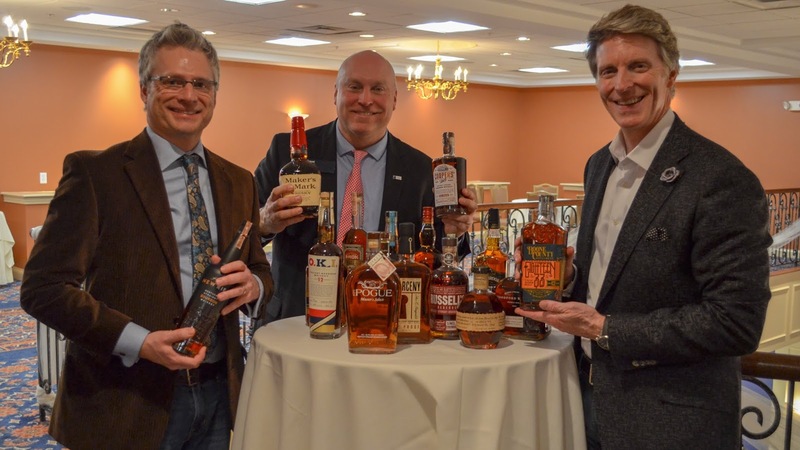 Today during a press conference at The Grand Banquet Hall in Covington, details for what will be Northern Kentucky’s first major signature event celebrating the state’s bourbon heritage – The Kentucky’s Edge Bourbon Conference & Festival – were announced. Born from a desire to shine a light on our region and heritage, the Kentucky’s Edge Bourbon Conference & Festival will take place October 4 and 5 at venues throughout Covington and Newport, and is designed to share on a local, national, and international scale what makes Northern Kentucky special. Organizers are thinking of the Kentucky’s Edge Bourbon Conference & Festival as the SXSW for bourbon, with Covington and Newport as the campus. The weekend will include a free music festival on the river, a Kentucky artisan market in MainStrasse Village, and a bourbon conference at the Northern Kentucky Convention Center. There will also be bourbon pairings, tastings, and musical performances at restaurants and bars spread out across the two cities. The enormous task of organizing such a lofty event falls to Bill Donabedian, the brain behind events including Brandemonium and the Bunbury and Midpoint Music Festivals, and Kevin Canafax, VP Regional Public Affairs at Fidelity Investments, and co-founder of Brandemonium and Suits That Rock. When they created the international branding and marketing conference, Brandemonium, they had a vision of a signature event in Northern Kentucky. Once NKY’s own bourbon experience, the B-Line, was established by meetNKY last year, inspiration struck. Donabedian and Canafax set about designing a festival that would highlight bourbon and the urban footprint of Northern Kentucky, the result is Kentucky’s Edge Bourbon Conference & Festival. The main star of the Kentucky’s Edge Bourbon Conference & Festival is, of course, the bourbon. But the event is also meant to celebrate Kentucky’s heritage and culture as a whole. Hotel and ticket packages for the Kentucky’s Edge Bourbon Conference & Festival will go on sale Friday, March 1 at noon. Individual event tickets will be available late March/early April. 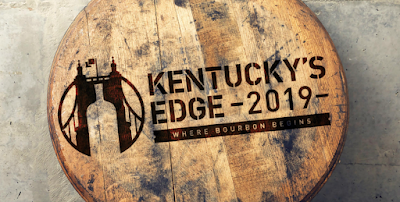 For the latest information about the Kentucky’s Edge Bourbon Conference & Festival, including sponsorship information, visit www.KentuckysEdge.com.